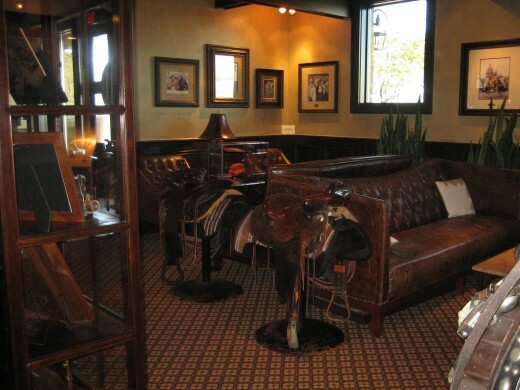 Steiner Ranch Steakhouse is offering three different choices of couples’ menus, with roses, champagne, live music, chateaubriand, lobster tail, strawberry truffles, and of course, those awesome views of Lake Travis. Their “Love is All Around” specials apply on the 14th, too. 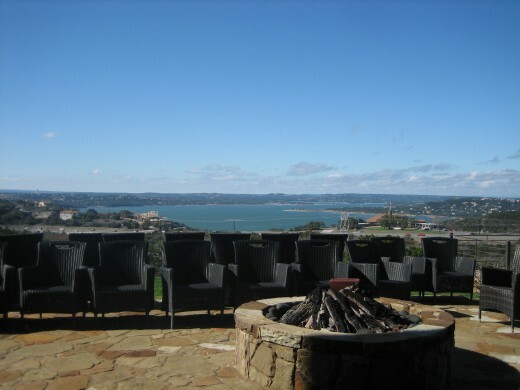 Lake Travis is back just in time for the view from the fire pit. 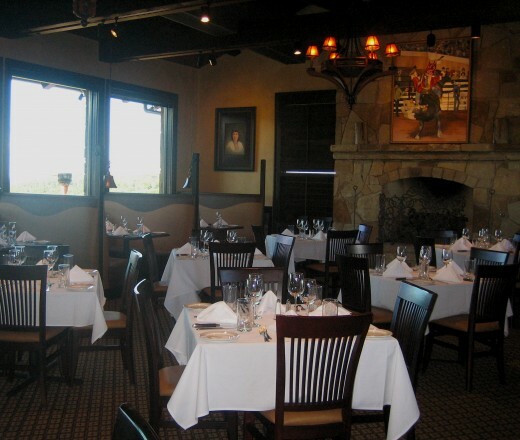 Just one of the four dining rooms at the steakhouse. The Steiners were world-class rodeo-ers. For real. 8 Responses to You crazy kids! 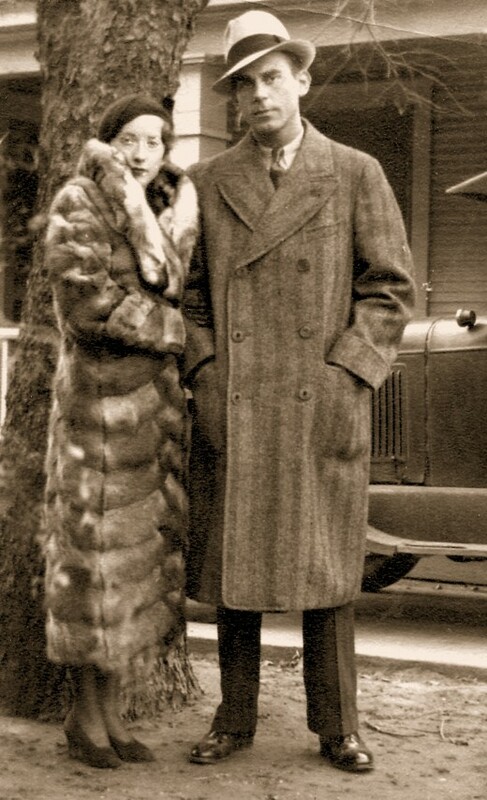 Those people look awfully familiar; didn’t someone make a movie about them? What a lovely surprise. Thank you, Laura. We’re impressed! Pictures are stunning. How come “Lee-Bob”? Good steak here? I’ve been looking for a steakhouse recently. Never been to Austin Land & Cattle either. Sad. It is awesome. Reviewed this month in Austin Monthly, also. I see your eyes in your grandmother.